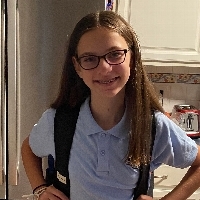 On September 19, 2016, our family received the news that our Katie has Ulcerative Colitis. Ulcerative Colitis is a chronic autoimmune disorder. After some very rough times, including 2 hospitalizations at CHOP, Katie is feeling good and doing great. 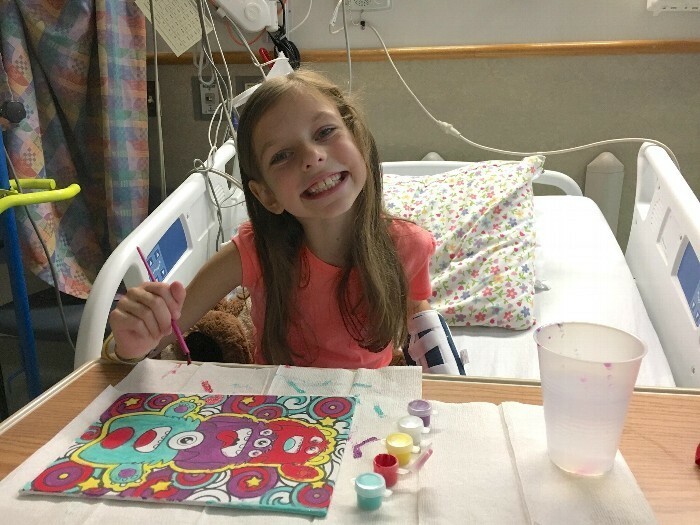 Her CHOP team has worked hard to find the right medicines to treat Katie, so she is back to dancing and being the energetic 9 year old we all love! We are so fortunate to live so close to CHOP. While today, there is not cure for Ulcerative Colitis, the Pediatric IBD Center at CHOP is the largest and most advanced program in the world dedicated to the treatment and study of IBD (Chrons and Colitis) in children. Today, expert gastroenterologists, geneticists, and researchers work together to evaluate each child’s DNA and microbiome with the goal of developing true personalized medicine. By donating helping us get one step closer to a cure for IBD!